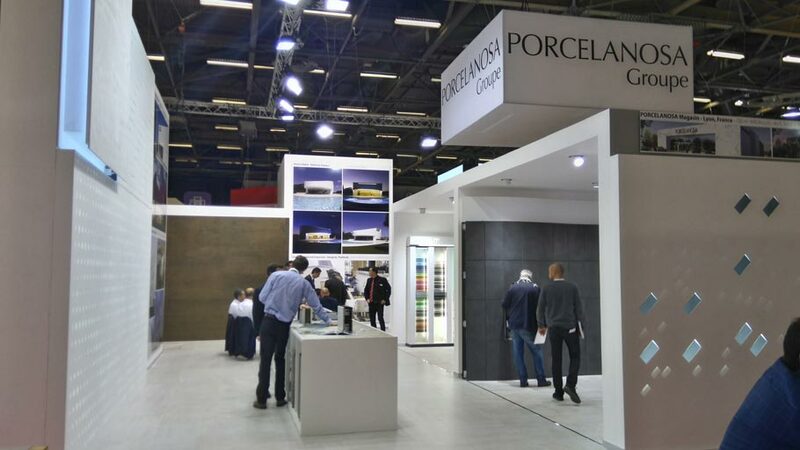 Another edition, where PORCELANOSA Grupo has been present at the Batimat Paris World’s Fair, which, from 2 to 6 November, has opened its doors to show architects, interior designers and construction professionals all the latest trends and innovations in the sector. 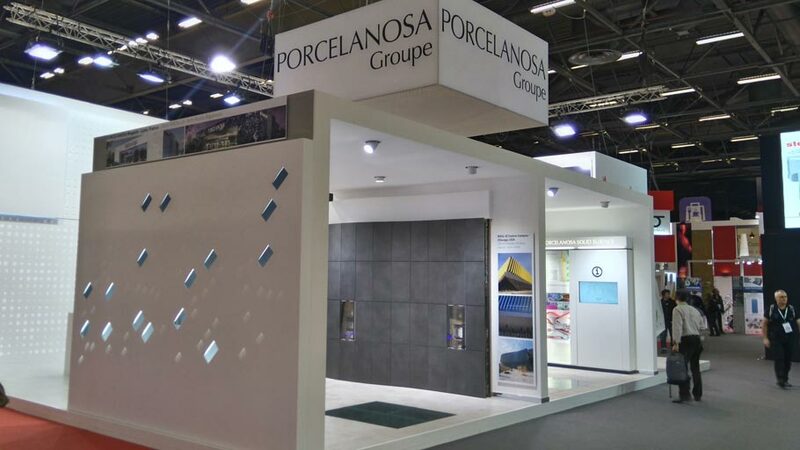 The exhibition, held in Paris meant that once again an opportunity for PORCELANOSA Grupo to show its quality, technology and the seductive power of their products and materials, welcomed and presented in a stylish and sophisticated 141m2 stand, located in the 5A Hall. 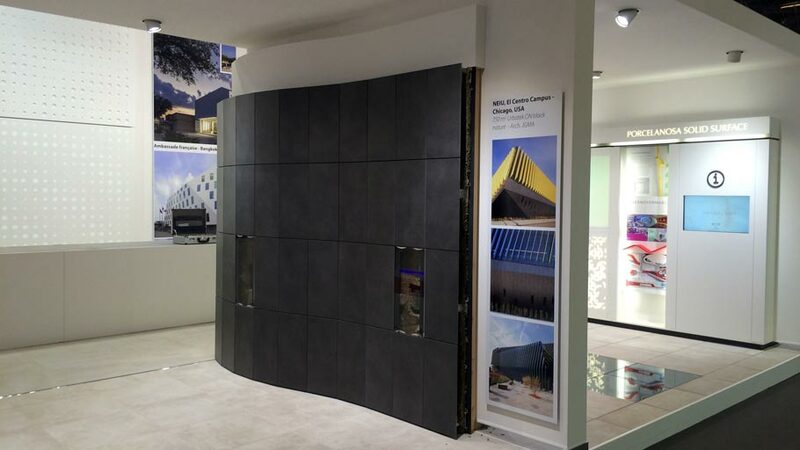 Among the developments exhibited, PORCELANOSA Grupo has included its latest ceramic wall tile systems and the KRION® Solid Surface compact mineral, whose purity and versatility is ideal for the most exquisite architecture and interior design projects. 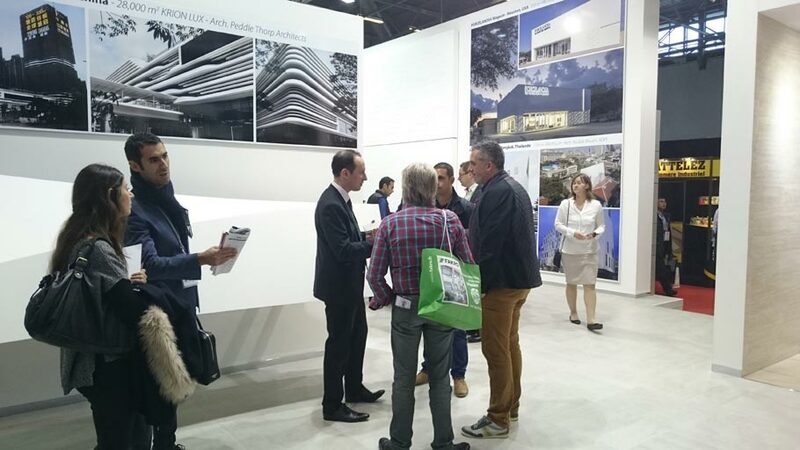 The Butech building systems also had a high profile at the PORCELANOSA Grupo stand in Batimat Paris. Photos and examples of large-scale façade have been arranged so that visitors can run the rule over what’s on offer, and furthermore, the visitors can also be informed about the vast possibilities offered by the Group when carrying out new construction projects, as well as building rehabilitation or refurbishment. 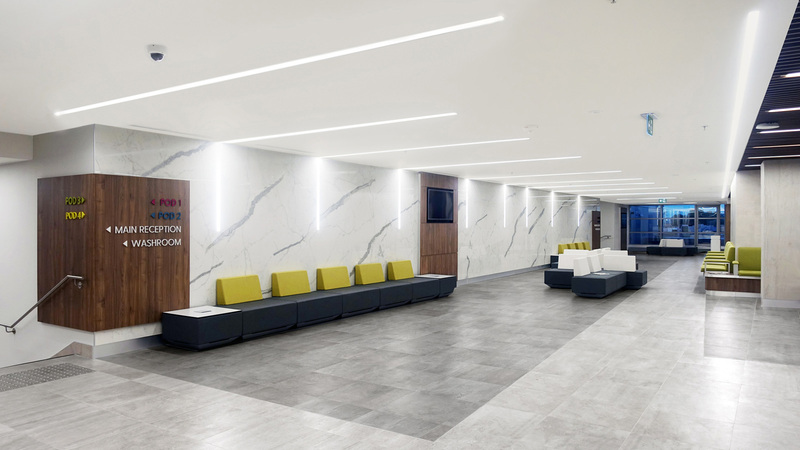 In order to show the high quality and the diversification of its floor and wall tiles catalogue, PORCELANOSA Grupo has put the issue of finished projects in offices, residential areas, private homes or commercial spaces. In fact, one of the products featured in Paris was the through-body porcelain from Urbatek in its extra-fine version, perfect for large demanding spaces and high level of transit. The XLight from Urbatek includes two new versions in ceramic sheet, WILD and Travertino Beige, wood effect and travertine effect respectively, in its 3x1m and 3.5 mm thick format. Another well received innovation at the PORCELANOSA Grupo stand in Batimat has been the technological ETS raised access flooring system from Butech, built in the same exhibition space at the fair. 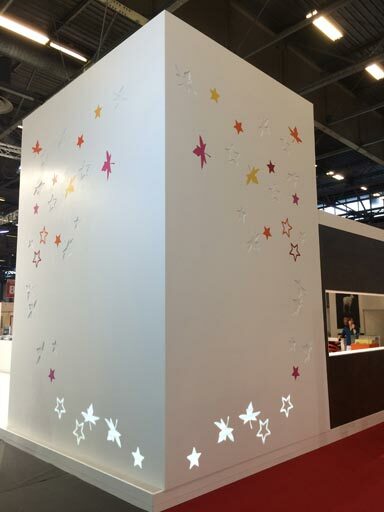 An innovative system that allows the installation of transparent panels feasible for indoor and outdoor spaces. As in the last edition of Maison&Objet, PORCELANOSA Grupo has once again shown the Air Slate Selection collection from L’Antic Colonial at the Paris exhibition, a ceramic sheet series in a natural stone as classic as it is sumptuous. 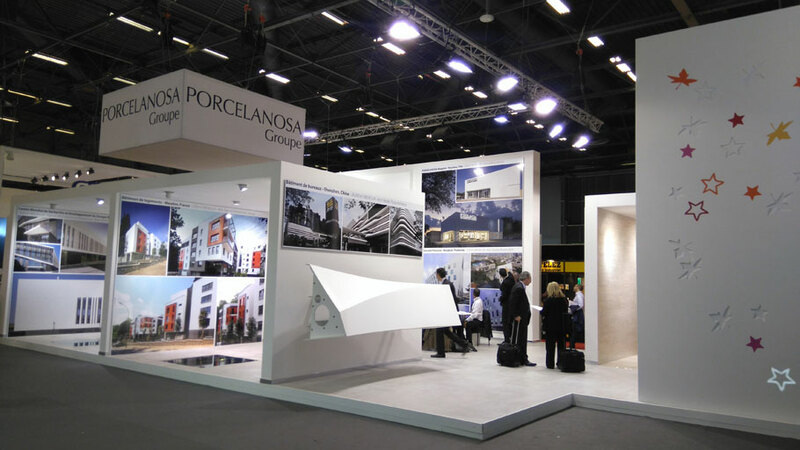 Success recorded by PORCELANOSA Grupo at this latest edition of the Batimat World’s Fair. Thanks to its quality and wide range of products, the firm has taken a stance as a leading company in the field of decoration and construction.